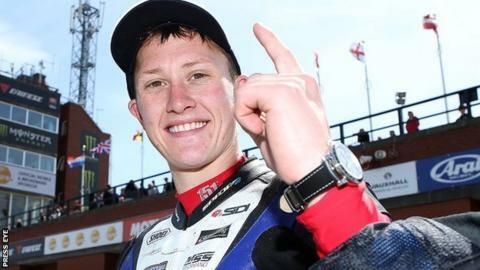 Bradford rider Dean Harrison has signed a two-year deal with the Northern Ireland-based Mar-Train Racing team. Mar-Train have pulled out of competing in the British Supersport Championship and will now be representing Yamaha UK at major road racing meetings. Harrison, 25, will be team's sole competitor in the Supersport, Superstock and Superbike classes. "It's great to finally be able to announce that Dean will be joining us," said team principal Tim Martin. Mar-Train Racing are to announce their full racing schedule at the beginning of 2015. But they said the initial plan was to add the Southern 100, Scarborough events and some national road races in Ireland to the international meetings at the North West 200, Isle of Man TT and Ulster Grand Prix.